Oden's 59 Extra Strong Portion is slightly spicy in flavor. Cinnamon is always in the background, but never takes over. 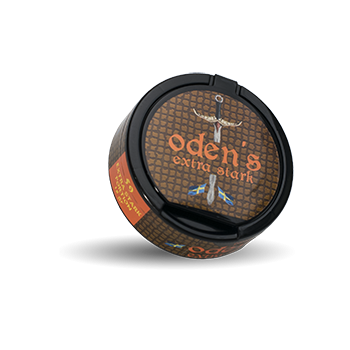 A mixture of tobacco varieties is made to have a snus to be baked. The nicotine content is very high!